Every Saturday from June 14-August 30, visit Wildlife West Nature Park in Edgewood for an evening of dinner and entertainment. The park opens to guests at 5:30pm, peregrine falcon show at 6:00pm, hayrides from 6:00-7:00pm, dinner at 7:00pm and music at 8:00pm. Additional information can be found here. Kids under 5 – free! 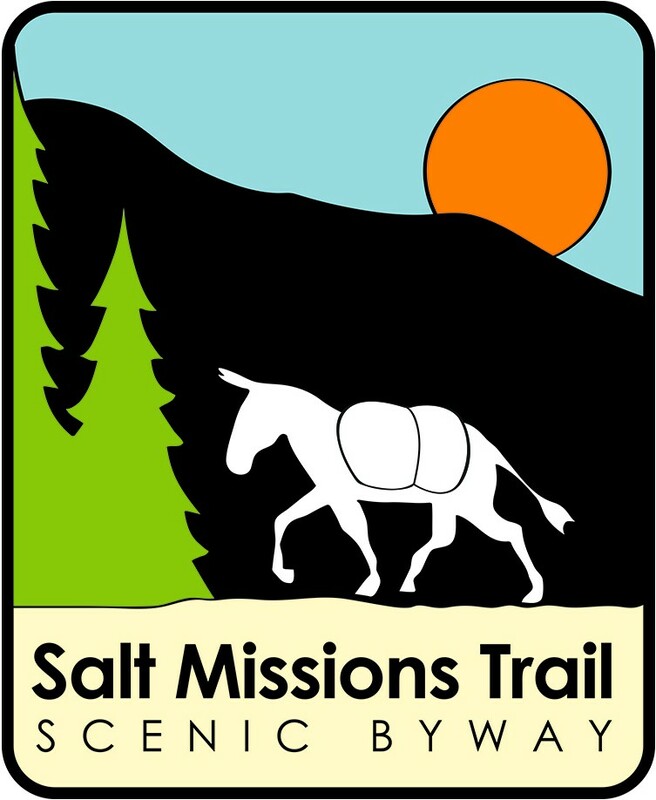 This weekend we’ll be celebrating flowers and harvest on both ends of the Salt Missions Trail Scenic Byway! On the southern leg oon Highway 60, the Mountainair Sunflower Festival will be in full swing on Saturday from 10 a.m. to 4 p.m. with live entertainment, arts and crafts, a sunflower hat contest and sunflower art raffle, as well as live entertainment, children’s activities and food vendors. Find more information at mountainairsunflowerfestival.org or call 505-847-2205. On the northern leg of the Byway in Edgewood, the Annual Harvest Festival returns to Wildlife West Nature Park on Saturday and Sunday, with a tractor parade on Saturday morning and tractor games on Sunday. Other activities include a wine tasting on Saturday, snake and reptile identification presentations, and behind the scenes tours of the black bear and Mexican wolf habitats. Hayrides, blacksmith demonstrations, and folk music will also be on tap. For more information, visit wildlifewest.org or call 505-281-7655. Enjoy the Buckarettes at the Chuckwagon BBQ at Wildlife West! 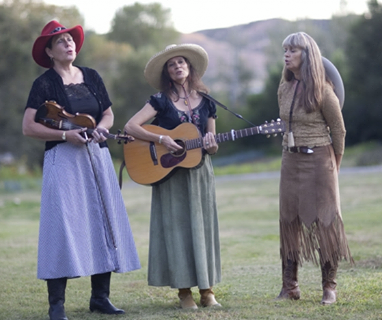 This Saturday, August 3, the award-winning Buckarettes will be entertaining during the Wildlife West Chuckwagon BBQ! Live Cowboy Band (or in this case, Cowgirl) entertainment is a special feature of the weekly Chuckwagon BBQ feasts at Wildlife West in Edgewood, just 20 minutes east of Albuquerque on I-40. The suppers include a traditional chuckwagon show, including a barbecue dinner, wildlife presentation and puppet show for the youngsters, Wildlife West’s unique falcon show, plus (this week), New Mexico’s Buckarettes. The barbeque dinner includes brisket, chicken, ranch beans, baked potato, rolls, apple sauce, cookies, lemonade, coffee, and water. A vegetarian option, substituting a tasty salad for the brisket and chicken, is also available. Shows take place rain or shine in Wildlife West’s all-weather amphitheater. For more details go to http://www.wildlifewest.org/PDFs/Chuckwagon_%202013.pdf. To make reservations, call 505-281-7655 or 877-981-9453 (toll free). For more information about the Buckarettes, go to http://www.buckarettes.com.